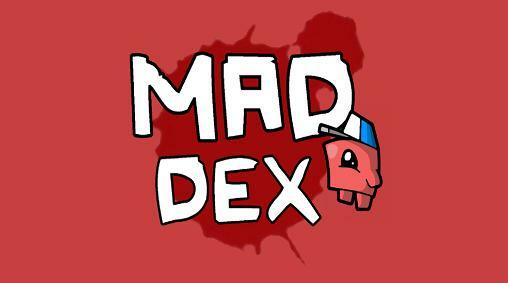 New Twitch games for Android 4.2.2 . Download games for 4.2.2 platform version free. 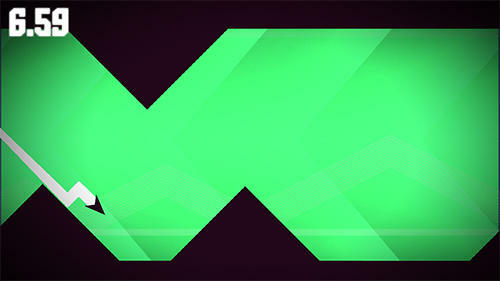 Here you will find the latest Twitch Android games for Android 4.2.2 . You can download any and play free! 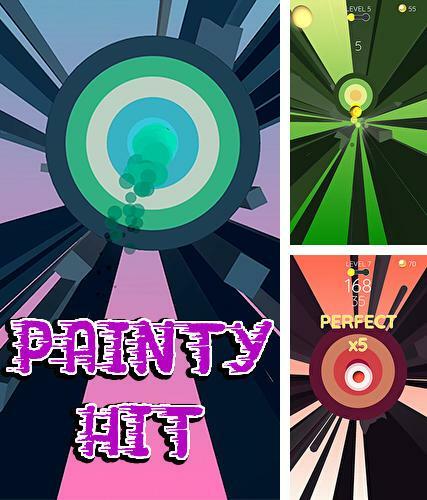 Painty hit - fly forward at a crazy speed. 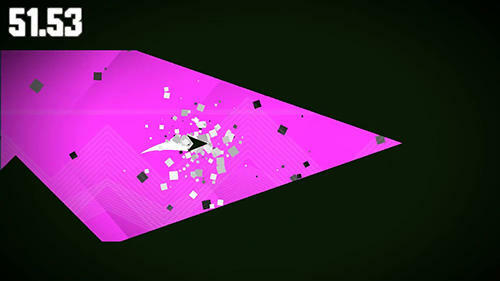 Gather colorful balls and avoid crashes against cubes on the way. Destroy targets. 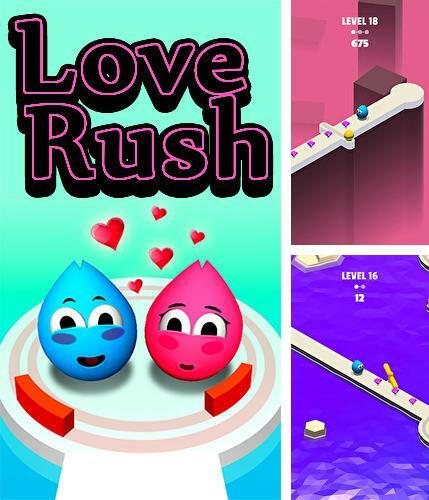 Love rush - help the heroes in love find each other. 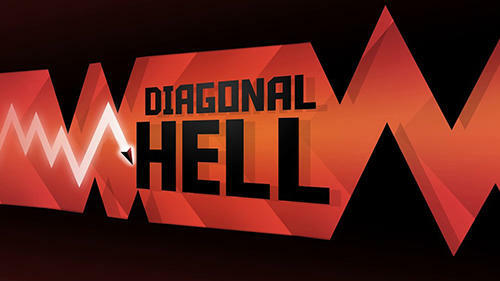 Take the character along the winding maze full of obstacles and dangerous traps. 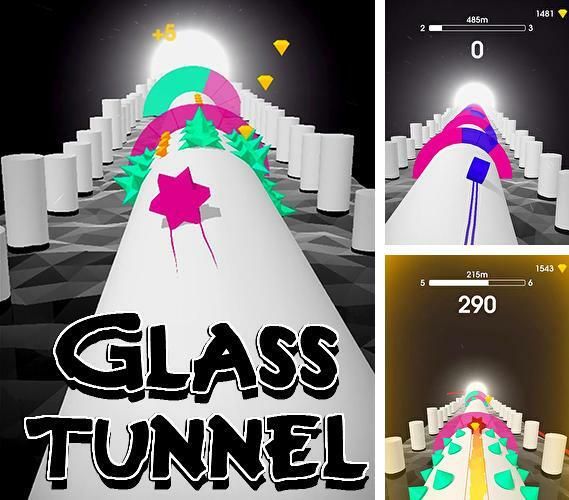 Glass tunnel - rush forward along the endless tunnel full of spikes, glass walls and other obstacles. Avoid dangers and win! 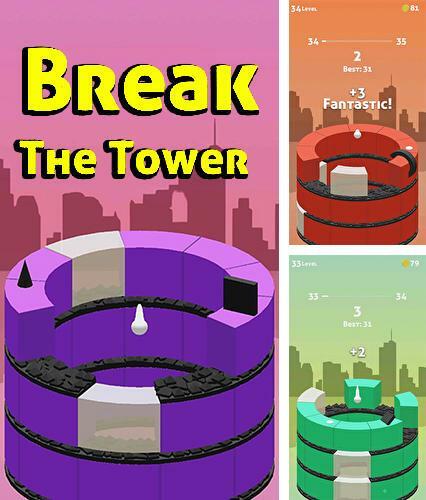 Break the tower: Tower jump - turn the tower to the left or to the right. 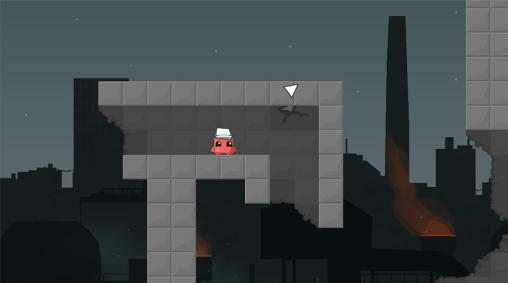 Crash tower sectors with the help of a ball jumping on them. Avoid traps. 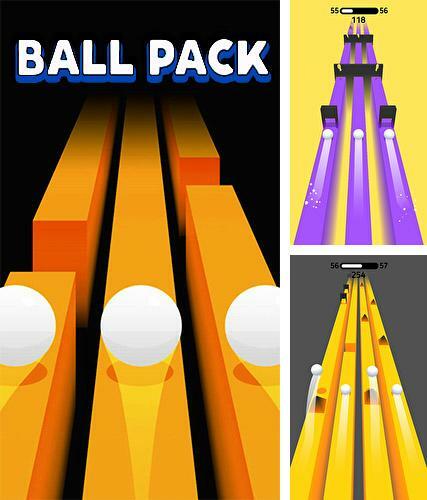 Ball pack - take several balls rolling along the parallel tracks as far as possible. 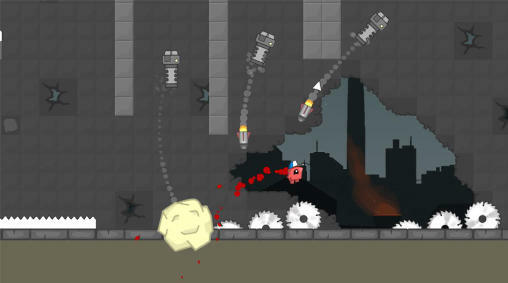 Tap different tracks to make corresponding balls jump. 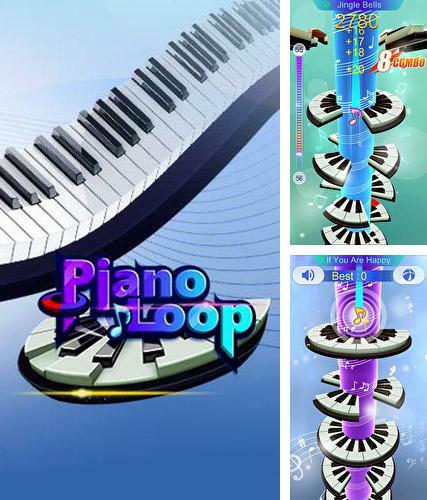 Piano loop - turn a tower to different sides. Its floors are made from piano keys. Let a note fall every time lower going through the holes in floors. 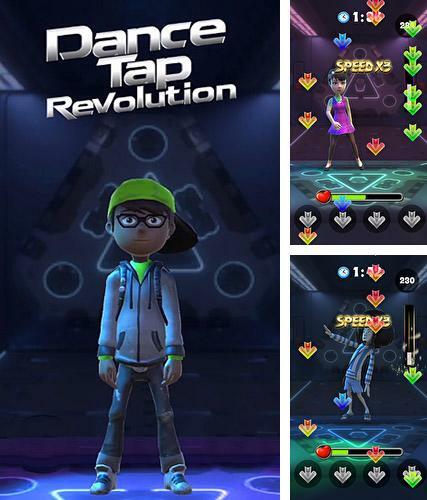 Dance tap revolution - control a cute character on the dance-floor. 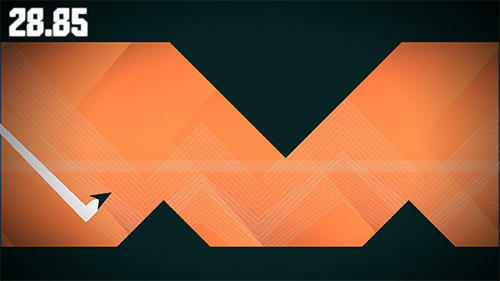 Tap corresponding keys to make the dancer move to the beats of music. 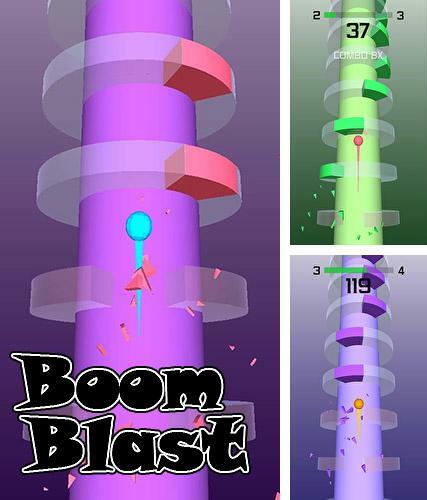 Boom blast - take a ball every time higher along the floors of the endless tower. 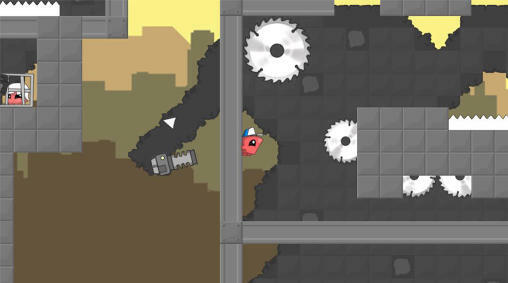 Turn blocks around the tower to make the ball bounce them and go up. 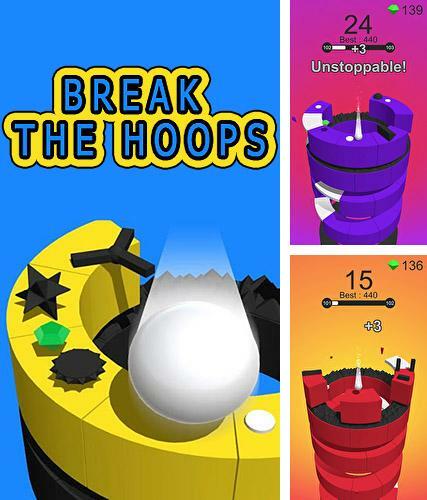 Break the hoops - destroy turning hoops with the help of a jumping ball. Turn a hoop to different sides to make the ball crash different fragments of the hoop. 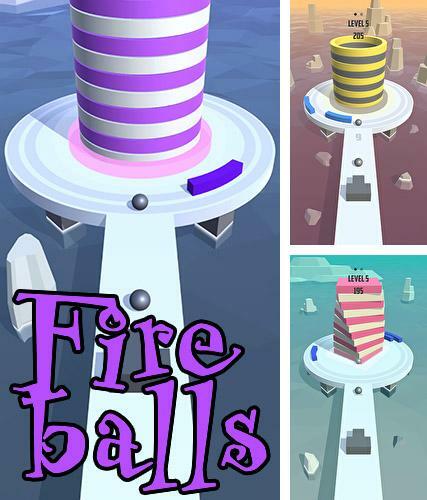 Fire balls 3D - destroy high towers shooting at them with balls. Tap the screen to start shooting. 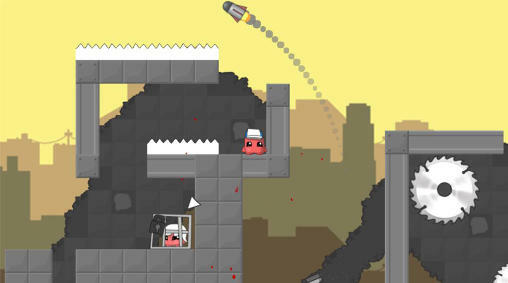 Avoid touching obstacles with balls. Download Twitch games for Android 4.2.2 free. If your phone or tablet supports this version then games on this page will run without any problems. 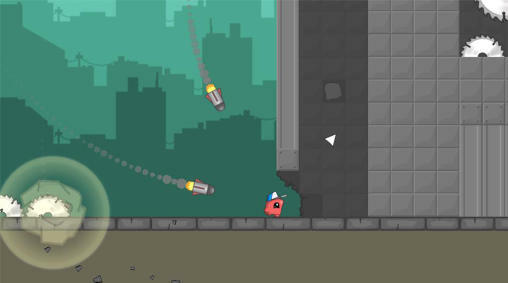 Great variety of free Android games with the tag Twitch are added every day.